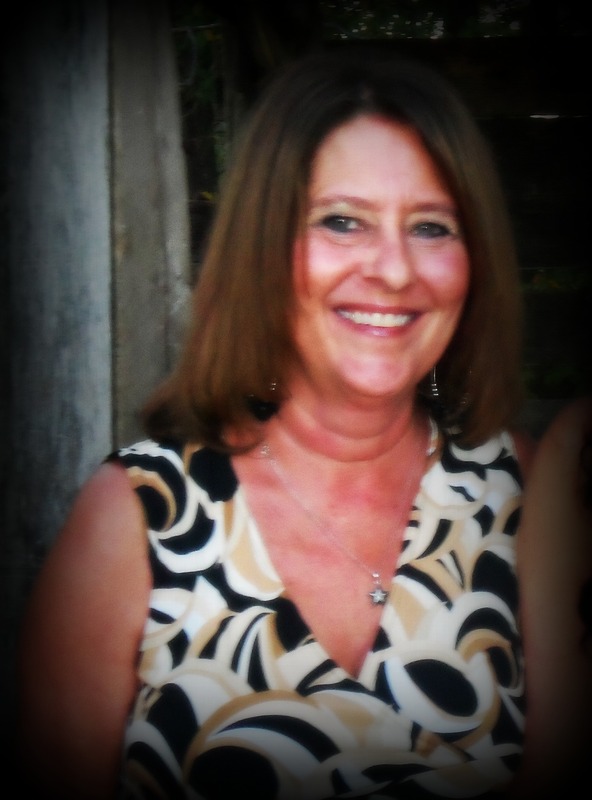 Sandra Joyce (Eastep) Brower, age 49, of El Dorado Springs, passed away in her home on Wednesday evening, September 5, 2012. Sandra was born December 4, 1962, at Fulton, Kentucky, the daughter of Walton Eastep and Wanda (Spraggs) Eastep. Sandra attended school in Kentucky, Wyoming, and finally El Dorado Springs. Sandra married Bernie J. Brower on September 3, 1983. To this union two children were born. Amanda Jo arrived in July 1985, with Brant Joshua following in October 1987. She adored her children and was very proud of the people they have grown up to be. Though she and Bernie later divorced, they remained friends and shared stories and laughs about their children and grandchildren. Sandra, who most know as Sandy, was a hard worker and loved visiting with the public. She always showed off pictures of her three grandsons, Ryland Joe, 5, and twins, Tucker Dale and Greyson Reed, 1. Sandra loved her grandchildren and spoiled them rotten. She picked up a knack for gardening later in life, and loved to decorate her home. Sandy also enjoyed the occasional trip to the casino, though she never won a lot. Sandra was a kind hearted woman and would do anything she could to help others. She may not have had a lot, but she always gave all she had. Sandra is survived by her son, Brant Brower, of Brewster, KS; her daughter, Amanda Brower, and grandsons, Ryland, Tucker, and Greyson, of El Dorado Springs, MO; her mother, Wanda Jackson, of Clinton, KY; her father, Walton Eastep and wife, Gloria, of Mayfield, KY; her sister, Lisa Rodgers and husband, Tim, her niece, Taylor and nephew, Craig, of Clinton, KY, and numerous aunts, uncles, cousins, and friends. Funeral Services for Sandra Brower were held on Saturday, September 8, 2012, at 10:00 a.m. at Bland-Hackleman Chapel with Rev. Jack Daniel officiating. Arrangements were under the direction of Bland-Hackleman Funeral Home.